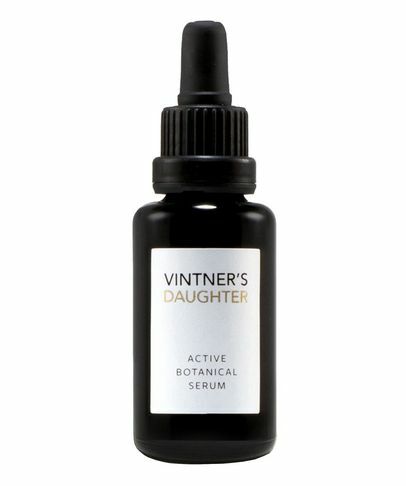 Hailed as ‘the face oil to end all face oils’, Vintner’s Daughter’s Active Botanical Serum is a decadent infusion of 22 of the world’s most active organic and wild-crafted botanicals to correct, perfect and protect your complexion. The product of two years of painstaking research, this supercharged oil is brimming with anti-inflammatory phytonutrients, skin-firming phytoceramides, nourishing fatty acids and powerful antioxidants to targets all primary signs of skin ageing. It’s the ultimate ‘hero’ formulation and is beloved by bloggers, editors and celebrated beauties the world over.